Whether you are running a restaurant, a banquet hall, a hotel or a casino, you understand that working in the hospitality industry means adjusting the space you are managing to your client’s demands. 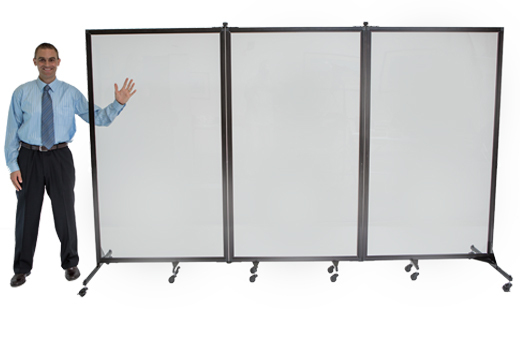 Our portable room dividers are designed to help you overcome every challenge. They come with multi-unit connectors and locking corner casters for an easy setup, the room can be organised on the spot depending on the immediate demands of the hospitality institution. They also come in a variety of designs – with doors or windows, and as markerboards or pinboards. The best part is that as soon as they are not needed anymore – it takes only a few minutes to pack them up and return the room to its original state. Check out the photographs from other hospitality institutions that have already had the chance to enjoy the versatility of the Screenflex portable partitions. 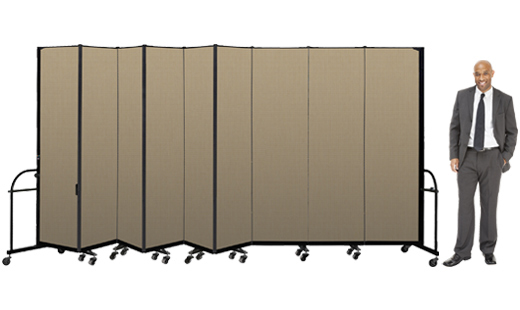 How can Screenflex room dividers help hospitality market?